The Answer, a poem by the great Robert Creeley. 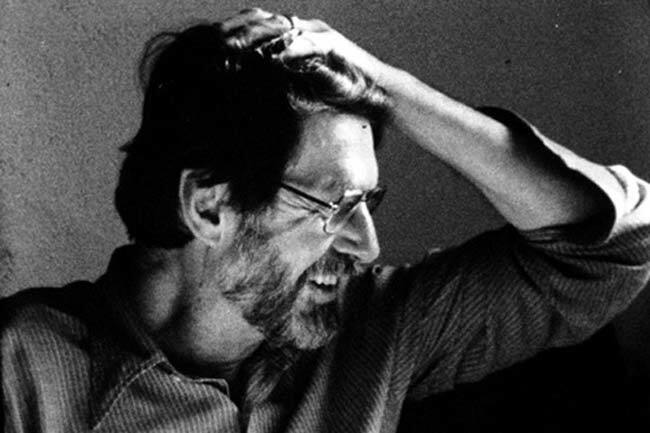 Audio clip of Creeley reading the poem in New York on October 24, 1966, courtesy of PennSound, a treasure trove of poetry audio clips by hundreds of poets, including many more by Creeley. of something moving so gently. hearing them fall just to hear it.